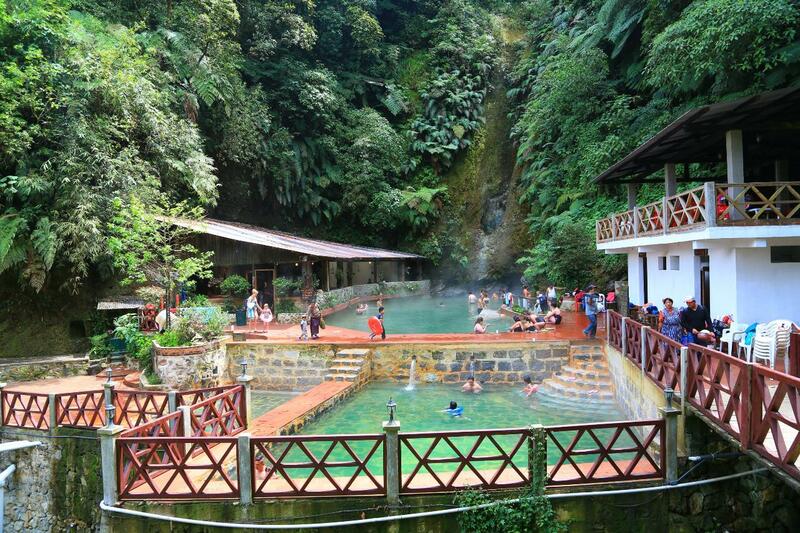 Visit the beautiful natural hot springs at Fuentes Georginas! 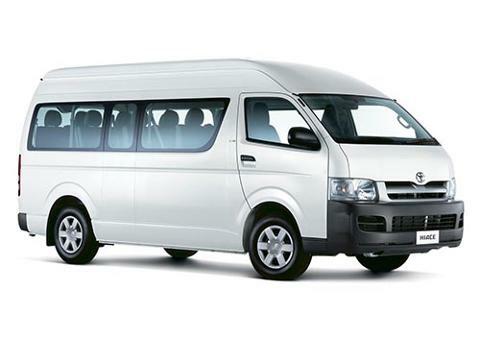 Our shuttle will pick you up anywhere in Zone 1 in Xela and bring you directly to the springs. You have 2 hours to relax and enjoy the volcanic thermal pools, and then the shuttle will bring you back to Xela. Driver will pick you up from your accommodation in Xela (*as long as it is in Zone 1) and also bring you back.